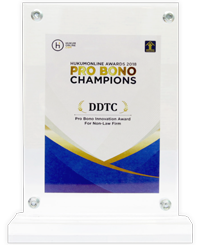 DDTC has proven its expertise in dispute support services by being trusted by significant, large multinational companies which resulted in settling significant dispute profile. 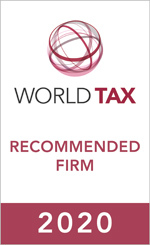 Our approach is a combination of experience, theoretical concepts, legal interpretation, and business transactions comprehension, and high credentials to provide trust for both taxpayer and tax authority. We will support you in every stage of tax audit and evaluate audit techniques and adjustments conducted by tax authority. We will also assist you in providing written response and represent you when directly interacting with tax authority. During tax objection, we will represent clients to support their tax positions by rebutting tax authority assessment. Where the dispute involves factual matters, we will ensure that all facts or documents requested during tax audit could be submitted or re-submitted during objection. Failure to provide sufficient facts during audit or objection could disallow such facts to be presented during appeal. As for legal dispute, we will employ our signature tax research techniques to support clients’ objection. 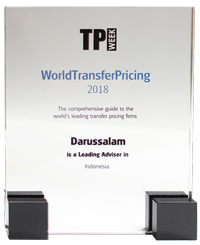 Whenever a cross-border taxation dispute occur with a taxpayer of a tax treaty partner of Indonesia, an option to resolve the dispute through MAP is worth to review. 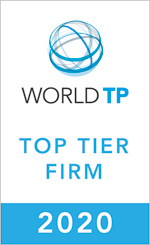 DDTC will integrate its team of experts to provide strategy and if necessary, team up with the other country’s team to seamlessly support client’s best interest. We will employ its unique assets of its team and its credentials to help support the client’s position.